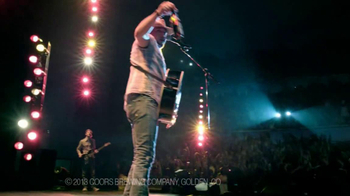 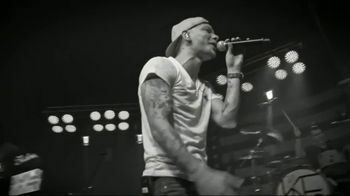 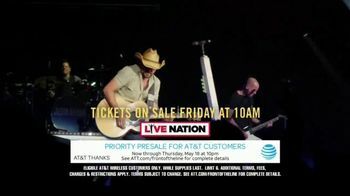 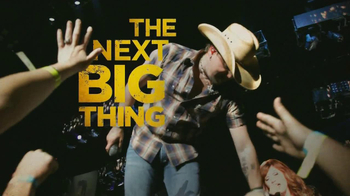 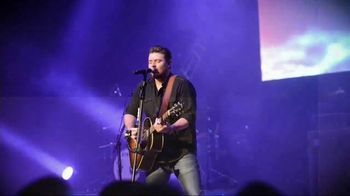 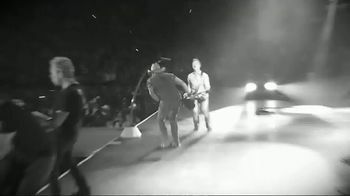 Products: Broken Bow Records Jason Aldean "They Don't Know"
Live Nation announces Jason Aldean's 2017 "They Don't Know Tour" featuring special guests Chris Young and Kane Brown. 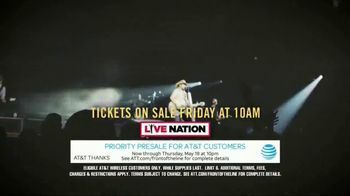 AT&T customers can purchase their tickets during the priority presale through May 18 before the general public. 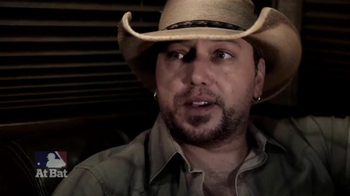 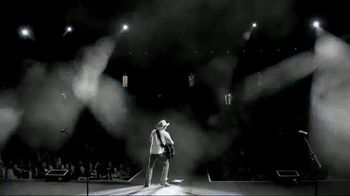 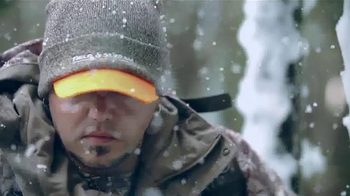 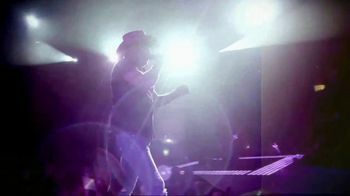 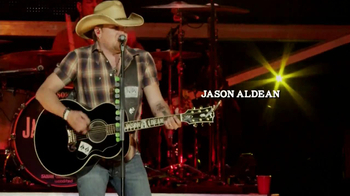 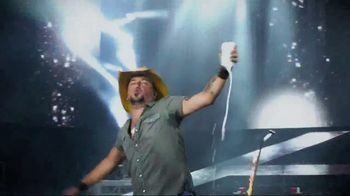 Broken Bow Records Jason Aldean "They Don't Know"